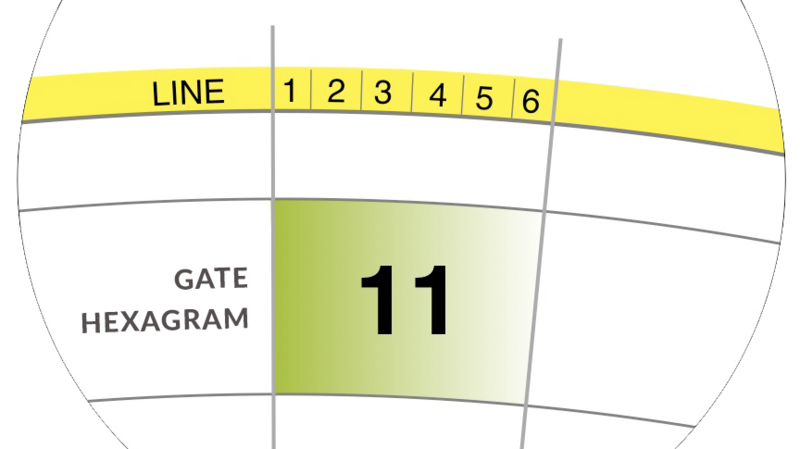 The Program is a practical tool in your awareness development process for this lifetime. How can you understand what it is, how to use it, and how to learn from it? The Rave New Year Forecast can provide the specifics of a year’s “lesson plan” for you and the world around you, and for your ongoing process of increasing awareness. The Program provides a continuous cyclical conditioning influence upon humanity, and it can manipulate the mind through openness (open Centers) in our Design, reinforcing the mind’s use as the decision-making authority. 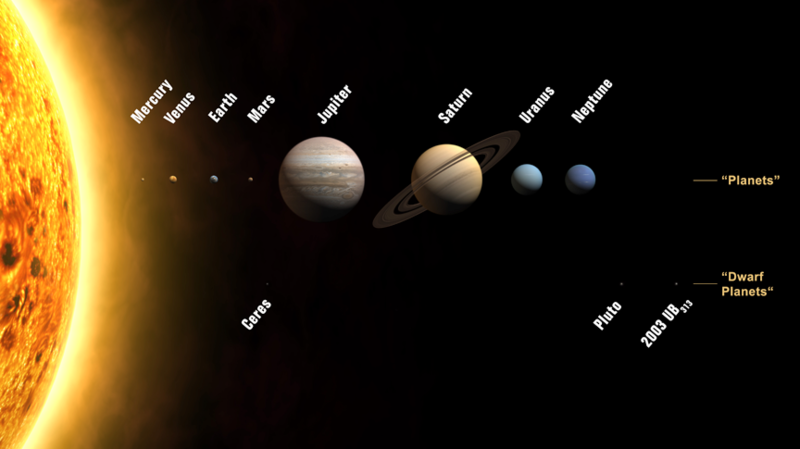 The Program is created by the daily movement of the planets in their orbits around the solar system. According to the Human Design System, the cyclical orbiting trajectories of the planets influence the data-stream that permeates all of existence. This data-stream is the very intelligence of the universe, and is filtered and transmitted through each planet. Each planet has its own cycle around the wheel, commonly called a transit of a particular Gate. For example, the Moon moves through each of the 64 gates in approximately 28 ½ days while the Sun and Earth cycle through each of the 64 Gates in one year. Some of the inner planets such as Venus, Mars, and Jupiter take weeks or even months to transit a gate, while the outer planets, Neptune and Pluto, can take years to transit a gate. The Program is a global conditioning force that consistently influences all of us, and yet it impacts each individual differently according to the unique structure of our openness. It is a daily data stream delivered moment by moment, that is conscious to us through the Personality. If you are living The Program, your life is homogenized by its imperatives for collective survival. Each individual has the potential to translate the data stream based upon their Design. The Program is not here for you to live; it is here for you to observe and become wise about. The mind’s interpretations show up as stories, beliefs, fears, and internal dialog, which become extremely attractive for initiating action. As The Program affects everyone on planet Earth simultaneously, it can bring about deeply conditioned thinking that the collective reinforces through discussion, news, and media – which give it an additional gloss of ‘reality’ through the collective homogenization. When we can see the themes of The Program around us – in discussions with friends, in the news, on Twitter and Facebook, we begin to become aware of the mechanical nature of conditioning, and how the collective Maia itself is constructed. The beauty of The Program is that it is indeed all mechanical. Therefore we can show you the imprint of the Rave New Year, the themes that The Program will be running, and how to notice these themes. Why bother to observe the transits? The value is in the observation of our unique life. Then the question becomes, What is my unique life? The answer lives in each of us, in our experiences of being alive, in how we take in the conditioning of transits and people through the specific windows of our openness. In our separate and unique vehicles, we each experience a life that is different from any other, if we are aligned to our trajectory and observing our experience. Once we start observing the themes as they play out in the world around us, we can become aware of how the conditioning forces of The Program influence our minds. We can then learn to observe the ways the transits connect with our individual openness, and how the mind interprets those experiences. As we become skilled in self-observation, we learn what we are here to become wise about: how we take in and experience life in all its variety through our openness, through the transits, and through connection with others. The Program is neither good nor bad, but it is simply a matrix of life here on earth. The dilemma takes place when the mind tries to use the conditioning of The Program as the basis of decision making and initiates action. We need to become aware of conditioning, not to live as though we are run by this conditioning. The beauty of The Program is that it is not personal. When we create personal stories about what we are experiencing, and then use the transits as a basis of action, we are giving ourselves a lesson in how not to be awake. What we offer in the Rave New Year Forecast is not a collective forecast, but rather a finger pointing toward your potential individual observations of your life for the year ahead. The Forecast is not a map to follow, or a particular message for the year; rather it is a collection of weather themes, storms, sunshine, and breezes that the transit weather is bringing your way. We provide you with “the what” you will experience in the year ahead; your unique design determines how you experience it – if you are observing your life. Today, we are less than a decade away from 2027, and the beginning of the new epoch and the Awakening of the Sleeping Phoenix. 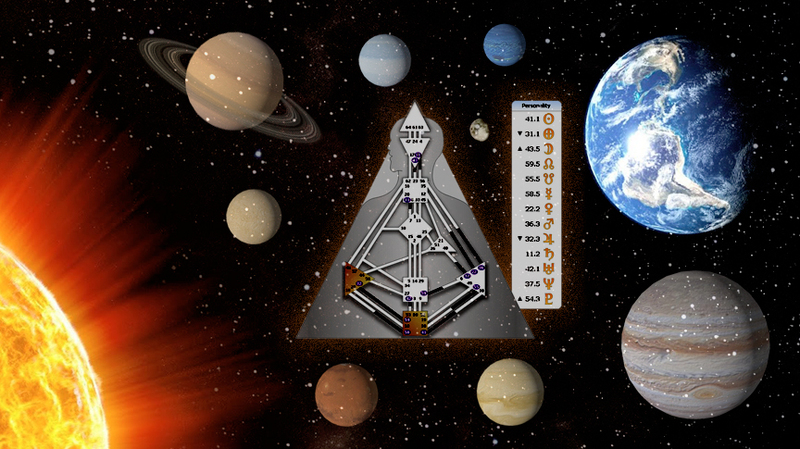 Less than ten years before Pluto initiates Gate 41 and the mutation cycle of the Solar Plexus, and for the Cross of Planning to finally dissolve, presenting us with fundamental changes to our social structure. As we watch this threshold grow closer, what comes into focus is the movement beneath the surface, the movements that have been taking place to prepare the way for the changes in 2027. 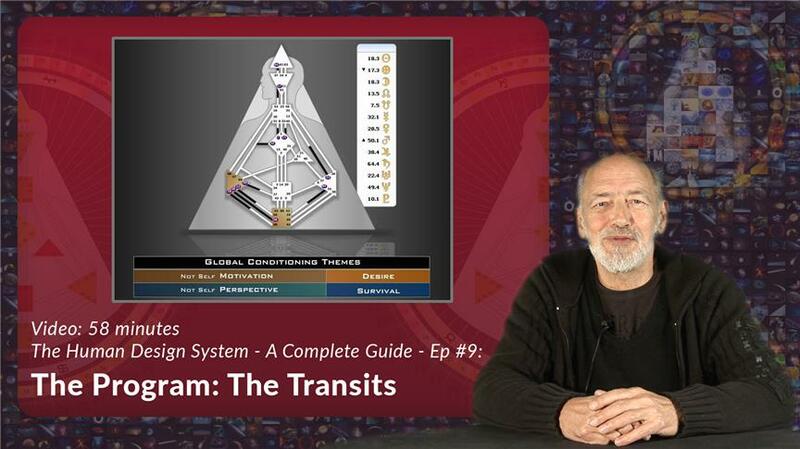 We are the transitional beings, Homo sapiens in transitus, and we are an integral part of those movements. It is one thing to recognize that 2027 is going to bring a time of transition. It is another to recognize that the transitions have been going on for quite some time, and that we can watch the undercurrents emerging in the transit field, day by day, month by month, and year by year. Change does not occur in isolation; it is not a solitary act but rather a series of small changes that eventually add up to a major shift in the fabric of our universe. We are counting down toward 2027, seeing that the small changes are beginning to gain traction, that there is a momentum starting to take place – and we can watch it spread out before us on our individual life-stage for the year. We live in a time when the wheel is rapidly turning and it is easy for the mind to become identified with the stories spinning around us. Think about the big screen stories of 2016 such as Brexit, and the election of Donald Trump: consider how the collective mind so easily turned those events into fear stories about what would, could, or should happen as a result – and you get an idea of the intensity we are facing. One thing to recognize about the mutative, evolutionary forces at work in the world right now is that the social safety nets we are accustomed to are rapidly falling apart, along with the ideals of a global economy – a “global family” is a dream whose time has come and gone. There will be those who attempt to keep life as it once was; with a deeply tribal, hierarchic, fundamentalist approach to “us versus them” as a way of life. Others will embrace life as it is evolving, honoring their own individuality, while acknowledging those who do the same. For those willing to see what emerges from observing the transits, it’s clear how truly impersonal the transits are. The weather doesn’t care if you like it or not; after all, it’s just the weather. The transits provide us the opportunity to see that our life doesn’t depend on the weather at any moment. Rather, our lives depend on how we choose to experience what the weather shows us about being awake, moment by moment as we make decisions through our unique inner authorities. 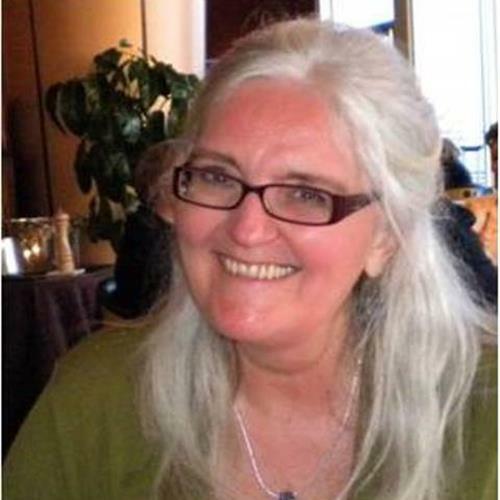 Leela Swann-Herbert has been teaching Human Design mechanics since 2007. Trained by Ra Uru Hu, she began her experiment in 1999, and brings a wealth of experience to her understanding of Human Design. She is also an author of “Your Own Authority - A Beginners Guide to Human Design,” available from our eBook shop.